Today, more than ever before, a person's image depends to a large degree on healthy fashionable hair. A beautiful head of hair can make any person look and feel younger and more attractive. 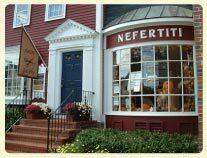 In Lexington, fashion conscious men and women have found Nefertiti Hair Salon, located in Historic Lexington Center, to be the most progressive hair design studio around. 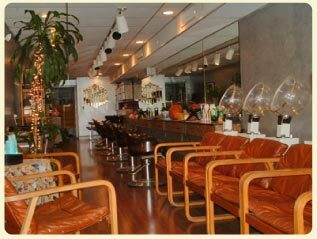 We specialize in precision cuts that provide high fashion styling with easy care simplicity.